The complete review of E.K. Johnston's latest Canon novel, Queen's Shadow. Johnston’s take on the character of Padmé is clearly heartfelt, but ultimately falls flat due to not using the character to her full potential. 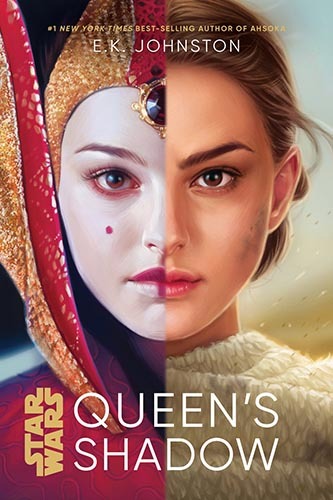 It’s official: Disney has finally dedicated a canon novel to re-visiting the prequel era with EK Johnston’s Queen’s Shadow released earlier this month. Following the story of Padmé’s transformation from the Queen of Naboo to an up-and-coming member of the Galactic Senate, the book is full of familiar faces, political intrigue, and a healthy dose of Padmé’s famous fashion choices. But how exactly does it stack up to the rest of the canon material? ‍Johnston’s greatest triumph with Queen’s Shadow is the sheer amount of knowledge that it took to write it. From cover to cover, it is constantly referencing tidbits of information that even the most dedicated Star Wars fan might find trivial. Not only does it heavily borrow from deleted scenes from the prequel trilogy, but it also leans heavily on material from The Clone Wars television series. The level of understanding it would take to coordinate such an array of material speaks to Johnston’s self-proclaimed fandom prior to becoming a writer in the Star Wars universe. 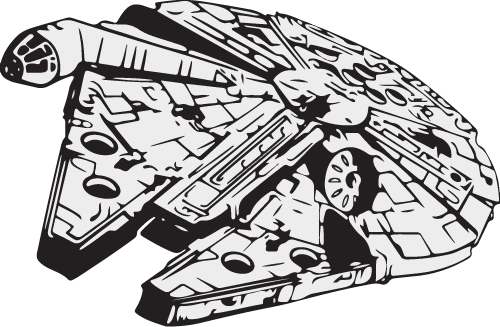 It feels good to see someone just as crazy about Star Wars as we are actually in the driver’s seat, and Johnston should be applauded for making that jump. Since Disney bought the rights to Star Wars, there has been a focus on keeping stories in all forms of media connected and cohesive. Queen’s Shadow delivers in this respect by pulling in aspects from a wide range of Star Wars projects as mentioned above. However, Johnston goes one step beyond that by repeatedly referencing other books and comics within the Canon. This is perhaps best exemplified during the time that Padmé spends on Alderaan as it fits in perfectly with events from Leia: Princess of Alderaan. Additionally, Jedi Master Depa Billaba plays a major role while on the planet Bromlarch, opening the door to a connection with the Kanan comic series and, by extension, the Rebels television series. From a standpoint of interconnectedness, Queen’s Shadow is unparalleled. The book actually pays homage to the prequels! Rather than give into or (worse yet) fuel the dislike for the prequel era that a very vocal subset of fans feel, Johnston made a distinct effort to elevate the era in this novel. She pulls out characters that you would expect to see in this time period including Bail Organa (Eric’s note: Our Lord and Savior), Mon Mothma, and Chancellor Palpatine, but also brings in characters you might not have expected to see crawl across the pages. She outlines what Qui-Gon Jinn’s sacrifice meant to the people of Naboo and how they continue to honor his memory every year, incorporates a mission in search of Shmi Skywalker, and even throws out a little love for Jar Jar Binks! That’s exactly what a prequel era novel should do: bolster and lift up the material, not seek to re-write it or apologize for it. With Johnston’s story, fans will feel right back at home in the prequel era. Queen’s Shadow’s biggest pitfall is undoubtedly that is doesn’t ever quite go far enough. ‍Shadow’s biggest pitfall is undoubtedly that is doesn’t ever quite go far enough. Several times throughout the novel, events seem to be building up to a large payoff. However…that payoff never comes. Even the epilogue—which has recently become Star Wars books’ equivalent of Marvel movies’ post-credit scenes—teases at…something that we’re all still trying to figure out. Ultimately, Queen’s Shadow places the onus on the reader to imagine where the story could go rather than just enjoying where it actually does. While Johnston’s hands may very well have been tied in that respect, it’s no less frustrating as the reader. For a book this length, it focuses far too much on minutiae. 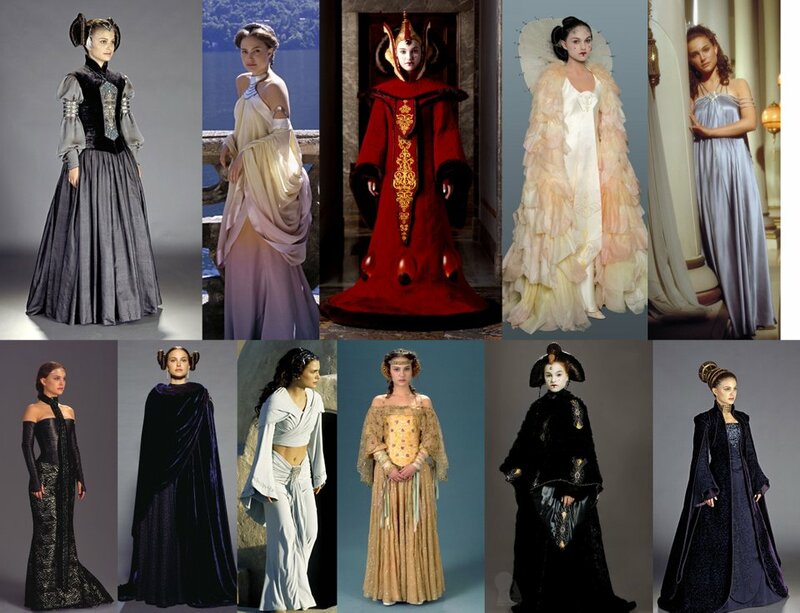 While Padmé’s wardrobe is admittedly a unique, compelling part of her character, this novel dedicates a shocking amount of real estate to it. Countless times, a wardrobe change is being described in such detail that it practically overshadows the actual plot points unfolding in the scene. While the importance and utility of the outfits is repeatedly understood - and frankly, appreciated - the density of writing surrounding the changes halts the momentum of scenes whenever they begin to hint at some sort of build. It leaves the reader wondering why those pages couldn’t have been dedicated to the tantalizing subplots that never seem to materialize (as mentioned above). Despite being a book about Padmé, there’s not enough Padmé! The queen-turned-senator is one of the most formidable female characters in all of Star Wars. 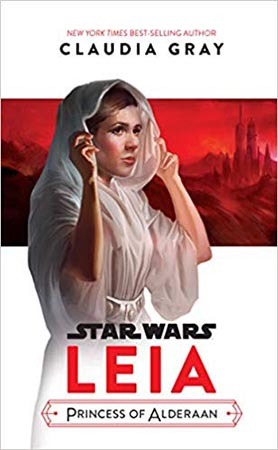 Fans have watched her fearlessly lead her people out of the oppression of the Trade Federation invasion, survive a Geonosian gladiatorial arena, and risk everything to confront the darkness in her own husband, yet she comes across as a diluted version of herself quite often in this book. She seems to constantly be unsure of herself, which in turn forces her to rely on other characters (mainly her handmaidens and fellow senators) who then hijack the story for themselves. As one Youtini staffer put it, Padmé somehow becomes a passenger in her own novel. Admittedly, this was a coming-of-age story, and Padmé certainly didn’t become such a force to be reckoned with overnight, but an exploration of her own strength—rather than the strength of those around her—would have made her written character more compatible with the one we see on-screen. 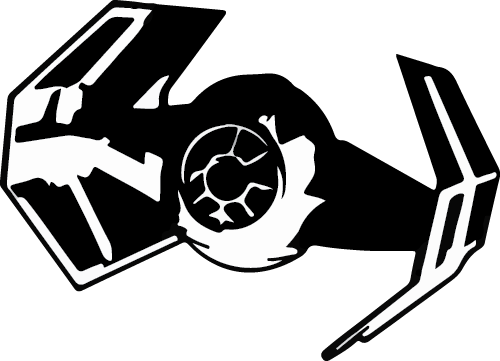 EK Johnston is a clearly talented writer whose passion for Star Wars radiates off the page. She manages to effortlessly transport the reader into the Star Wars galaxy, specifically during the prequel era, in a manner that is not only consistent with the films, but feels like something of a homecoming. Johnston’s take on the character of Padmé is clearly heartfelt, but ultimately falls flat due to not using the character to her full potential. The stakes aren’t high enough and the payoff simply isn’t big enough to make up for the amount of seemingly irrelevant material the reader has to get through. Perhaps some of the subplots that didn’t come to fruition in this novel will come to light in subsequent material. If so, this book may benefit retrospectively. However, if a book should be expected to stand on its own, this one doesn’t quite get there. While we’re excited to see what Johnston’s next project might be—especially given her work with the fan-favorite character of Ahsoka in her own titular novel—we’re ready to leave Queen’s Shadow exactly where its name implies: in the shadows. For another look at Queen's Shadow, check out the thoughts of our very own Meg Dowell's full review over on Dork Side of the Force! If you've read Queen's Shadow, we'd love to hear your thoughts! Head over to the book's official page and record your own review, check out the thoughts of other staff members, and figure out what you should read next! Charles is a fourth-year medical student who lives in Columbia, SC. He’s been a Star Wars fan for as long as he can remember. In fact, his earliest childhood memory is placing The Empire Strikes Back on VHS into his VCR! 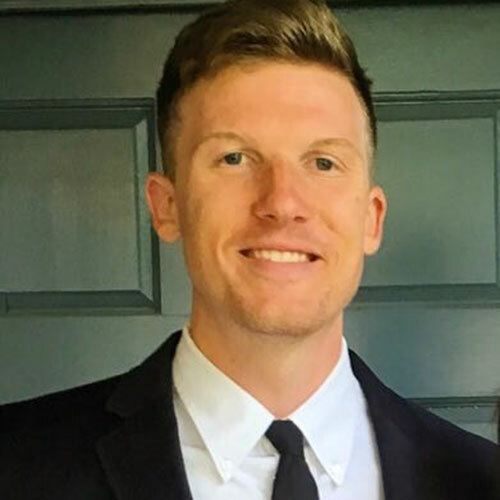 While he enjoys spending his free time writing, playing basketball, and going to the beach, he always seems to find himself running back to Star Wars. He is an enthusiast of all forms of Star Wars media, including films, TV series, video games, and (of course) books! He loves interacting with other fans, so feel free to connect with him and the rest of the Youtini team on social media!